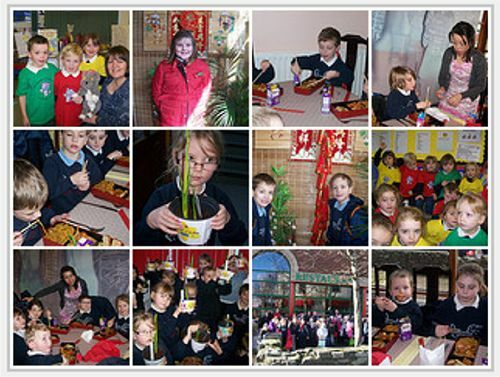 The school works very closely with the local community. We welcome visitors from the comunity to school regularly to support the work being done in the classrooms. We also take children on educational visits in the local area and further afield so that they get to know the world around them! and Pwllheli Festival Mural Competition by clicking on the mosaic!